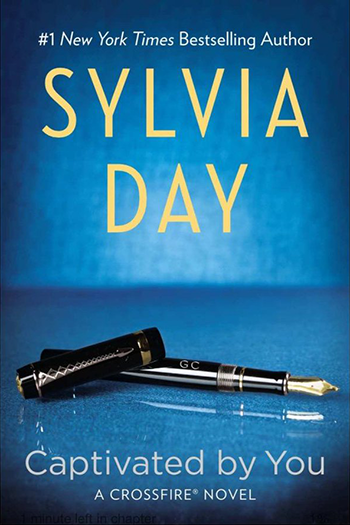 Mark your calendars to cyber-meet Sylvia at an online chat in February! We’ll give you more details about the event and a link to RSVP as they come. Thank you to everyone who participated in tonight’s live Spreecast with Sylvia! 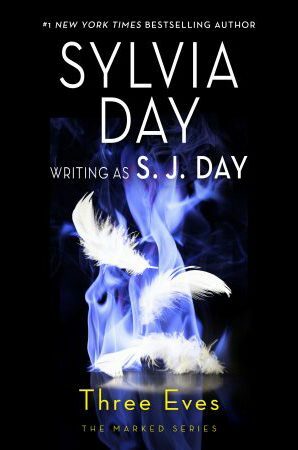 For immediate answers to questions, visit the extensive FAQ section right here on SylviaDay.com.